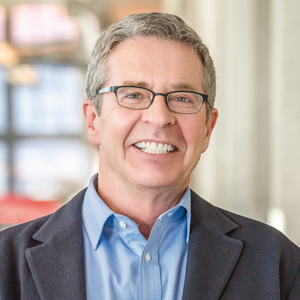 Don is one of the founding members of Bennett Wagner Grody Architects — a Denver-based architecture firm that merged with CannonDesign in 2017. A respected leader in lean thinking and integrated project delivery, he is dedicated to helping client teams improve their processes to make more time for being creative. His extensive background in project management and in-depth knowledge of design and construction, combined with his experience working with diverse constituents, gives him a rare ability to address nearly any project challenge that may arise. Through his leadership in the AIA-AGC-ACEC Colorado Liaison Committee (A3LC) and the Lean Construction Institute, he is dedicated to making the design delivery process more innovative and collaborative — thus driving value up while simultaneously driving cost down.